Come see this yummy attraction! 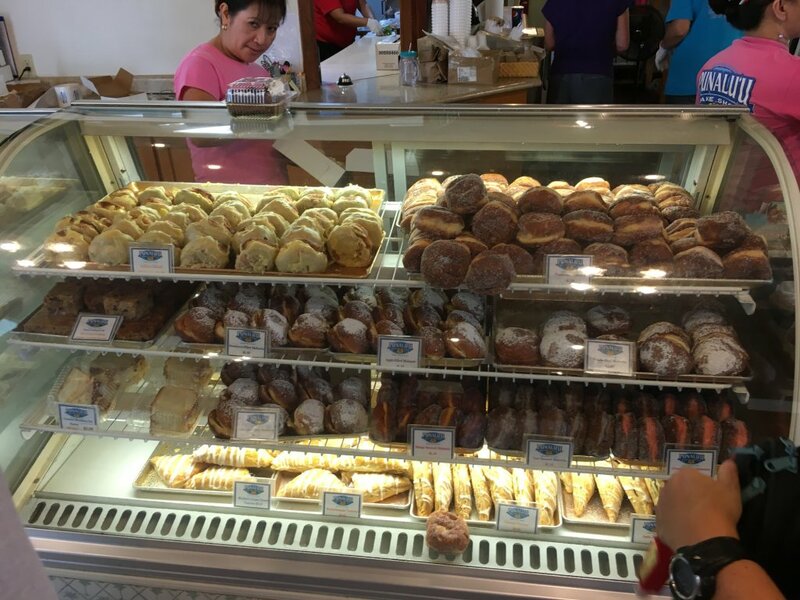 Located between Kailua-Kona and the Hawaii Volcanoes National Park, this 4-acre tropical estate contains everything that iconic Hawaiian bakery has to offer from free samples of their famous sweetbread, their Ka’u Coffee, Malasadas, Anpans, and other treats. Also available to enjoy are sandwiches, lunch plates, salads, and ice cream. 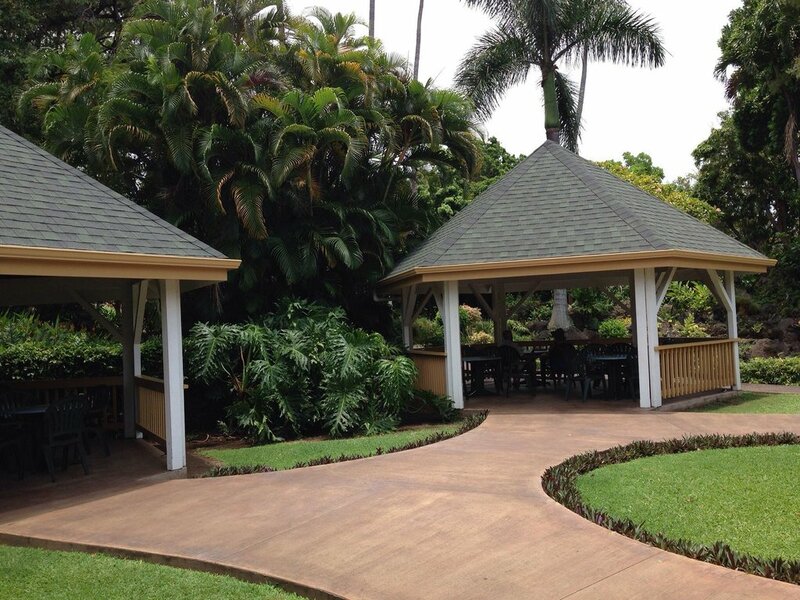 Visit this hidden Hawaiian gem for an amazing lunch made with fresh ingredients. I personally would recommend their malasadas! Located near the Punalu’u Black Sand Beach and South Point (Ka Lae). 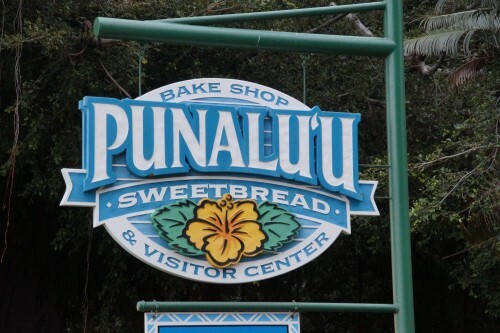 A portion of the Punalu’u bakery. Punalu’u Bakery’s outside seating area.